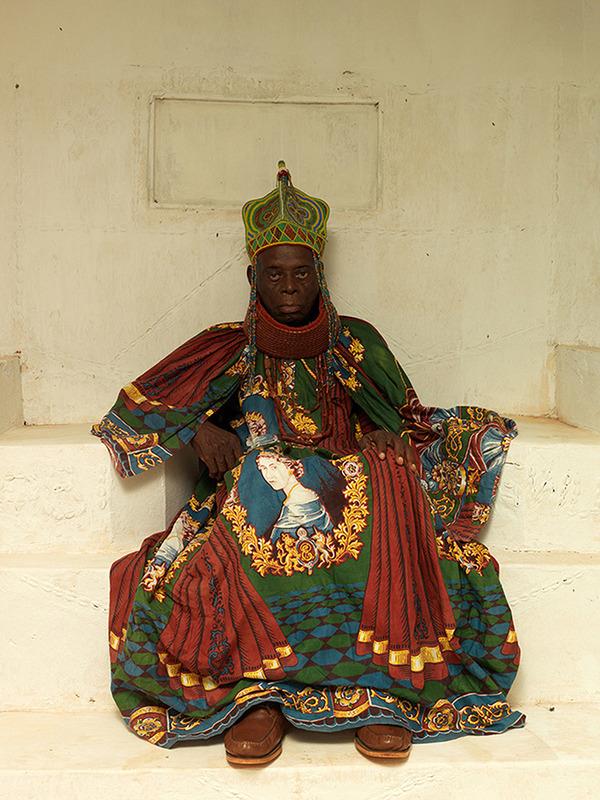 Before becoming (in 1914) a British colony or (in 1960) an independent modern state, Nigeria was made up of many kingdoms. In truth, it still is, with traditional monarchs presiding over more than 500 such domains in the Muslim north and Christian south alike. Many of these throwback rulers descend from long lines of kings. 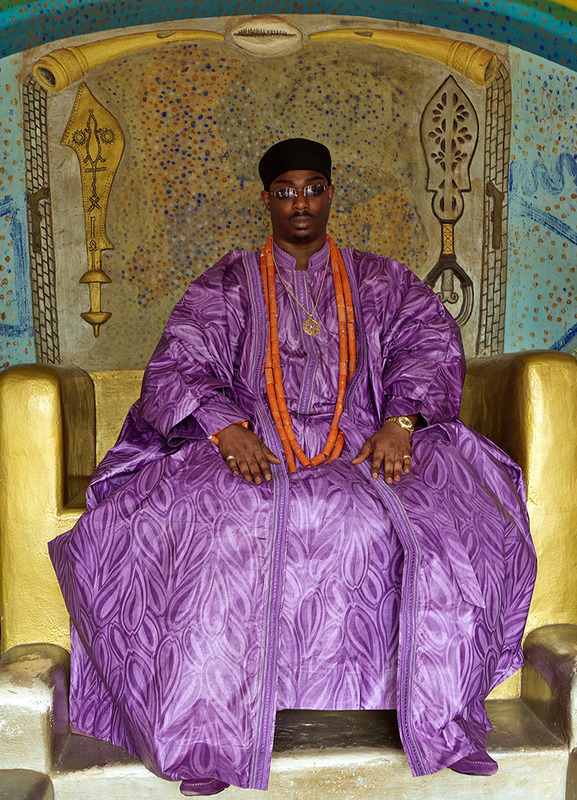 They make liberal use of the regalia (sumptuous robes, ornamented thrones and scepters) that most other leaders around the world, including royal ones, have long since jettisoned. Visitors adhere to elaborate codes of greeting and genuflection. 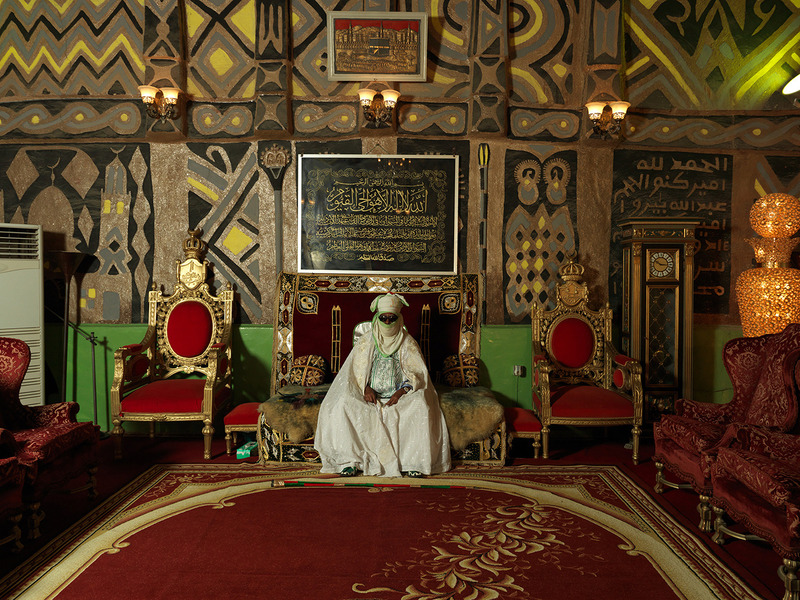 Nigeria's constitution relegates these kings to a purely symbolic role, and they function primarily as guardians of cultural heritage—albeit ones susceptible to British influence. 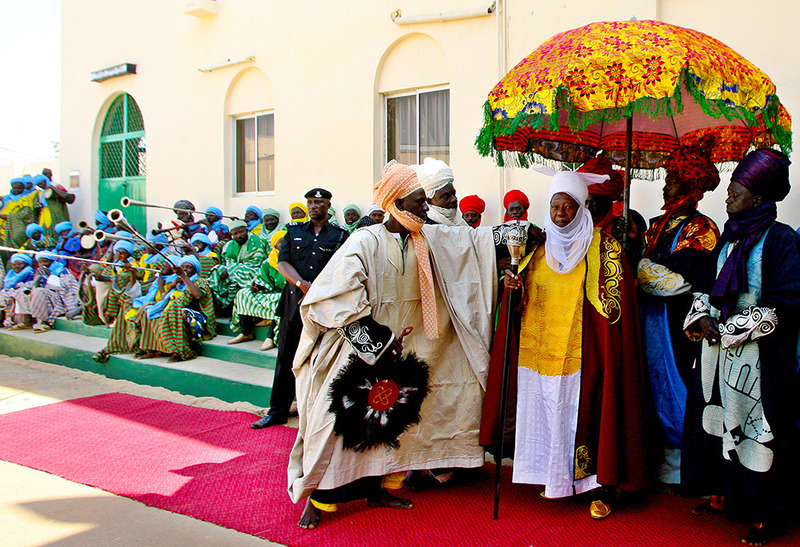 Many of them were educated in the U.K.; the Emir of Kano, Dr. 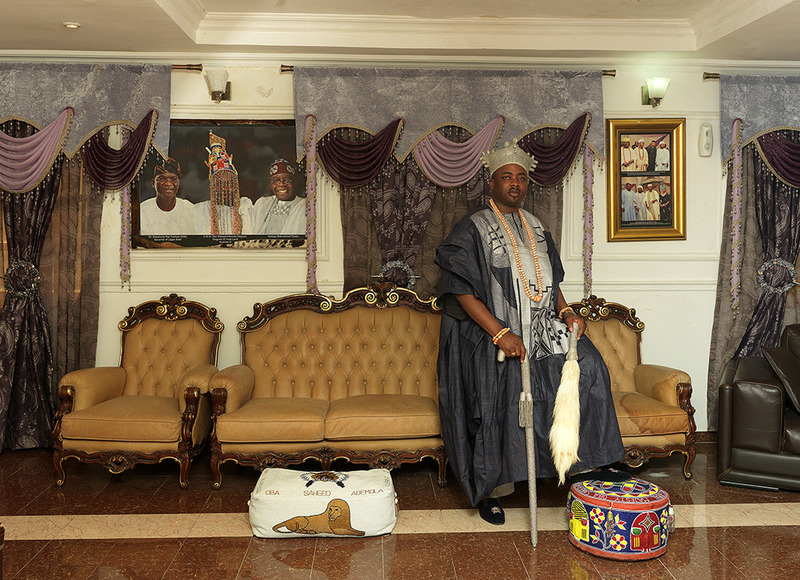 Ado Abdullahi Bayero, is routinely chauffeured to mosque in a vintage Rolls-Royce once used by Queen Elizabeth. 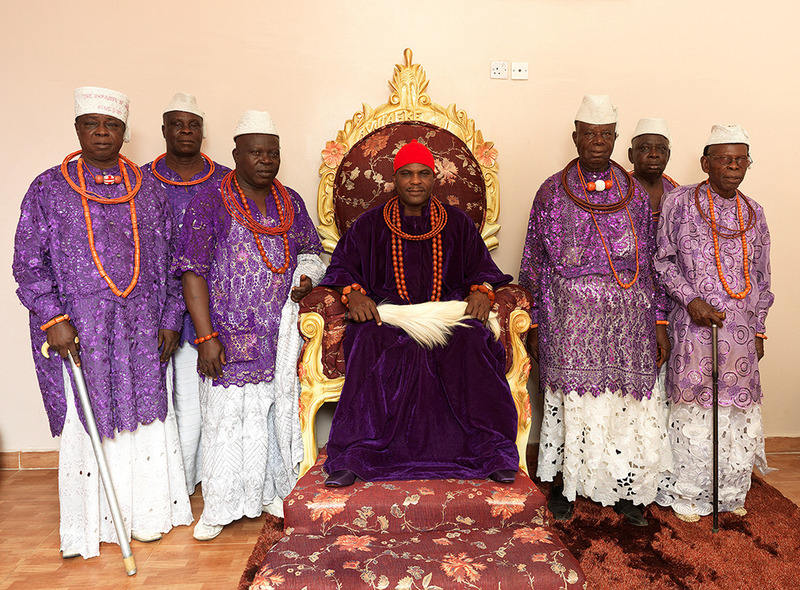 Kings are often advocates for education and infrastructure; some have played a peacemaking role in ongoing ethnic conflict, especially the violence that has erupted in recent years over access to crude oil in the Niger Delta. In the words of the Ovie of Umiaghwa-Abraka, “You don't have any coercive instrument, so you must persuade." Nevertheless, subjects of the most influential monarchs have been known to interpret their word as law. 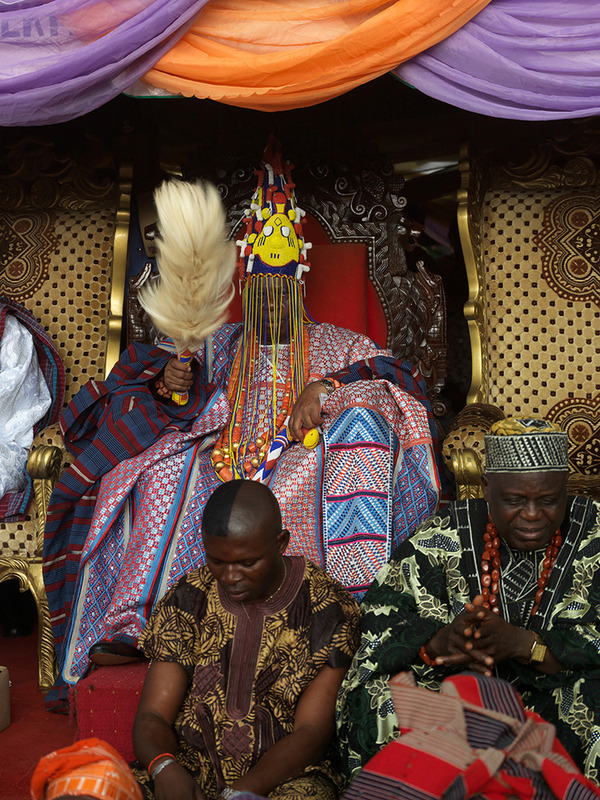 Kingship can be a lifelong role, or an honor that follows success elsewhere—anywhere from the automotive business to the Nigerian military. 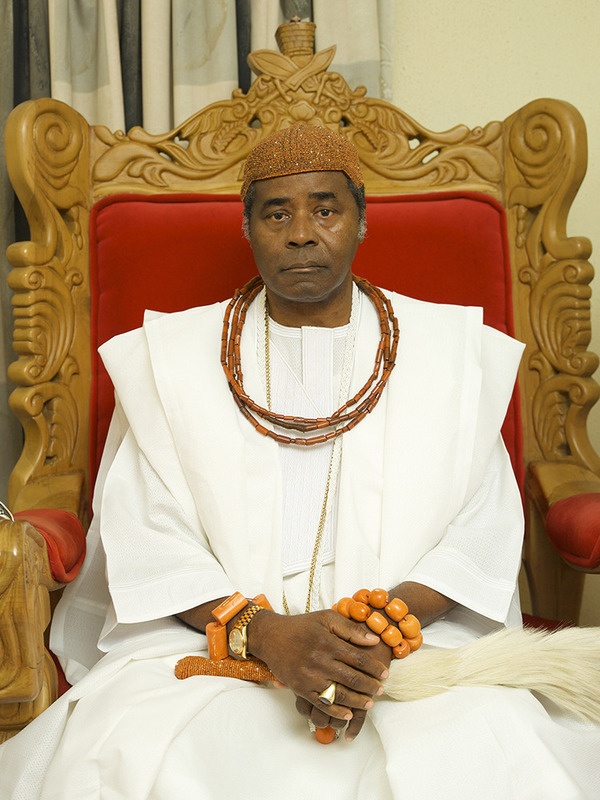 His Royal Majesty Oba Oyetunji Jimoh Olanipekun Larooyell, the Ataoja of Osogbo, formerly worked as a teacher and is a qualified chartered accountant. The personal fortunes of these kings vary widely, as do the ratios of leadership to stately leisure. 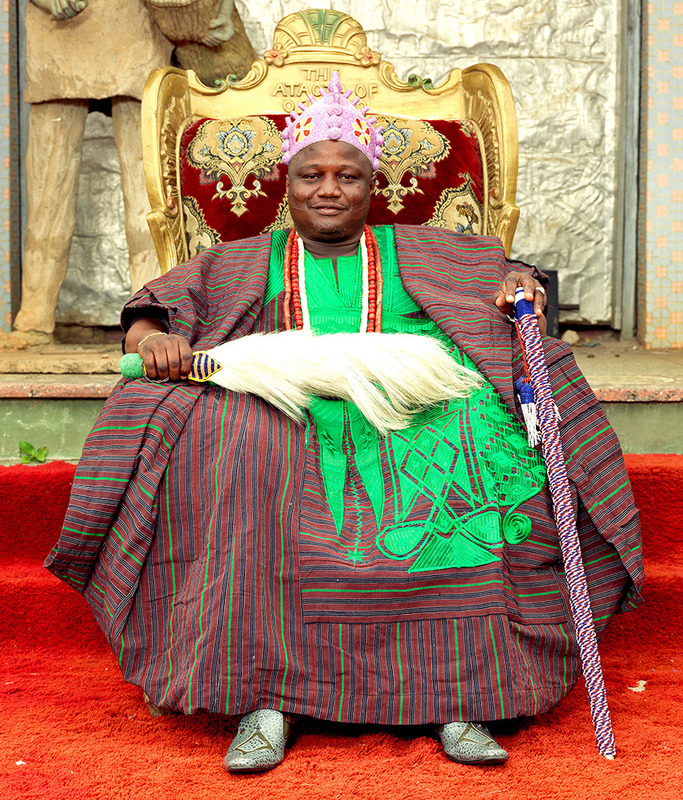 According to his website, the influential Ooni of Ife “relaxes by swimming, horse-riding, table-tennis and having intellectual discussions with small groups." 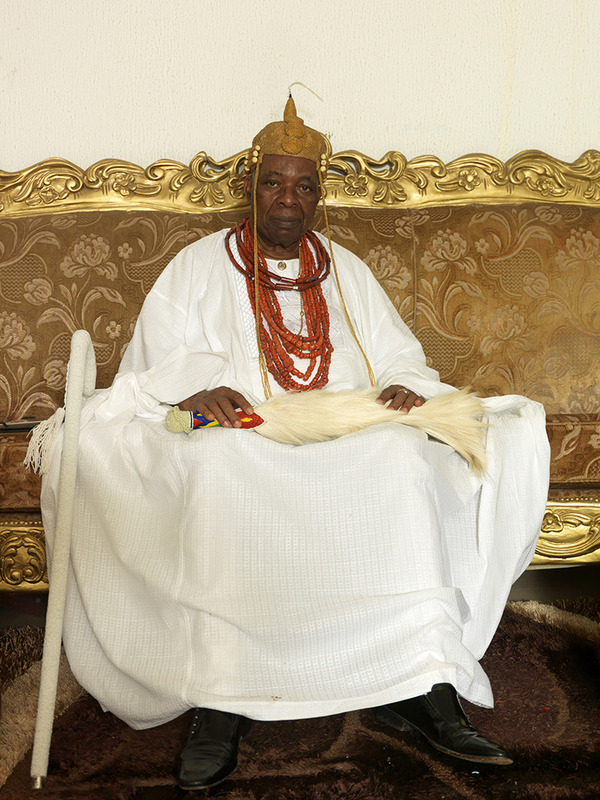 But when his wife, the Yeyeluwa of Ife, died in 1986, hereditary duty required him to console his subjects. 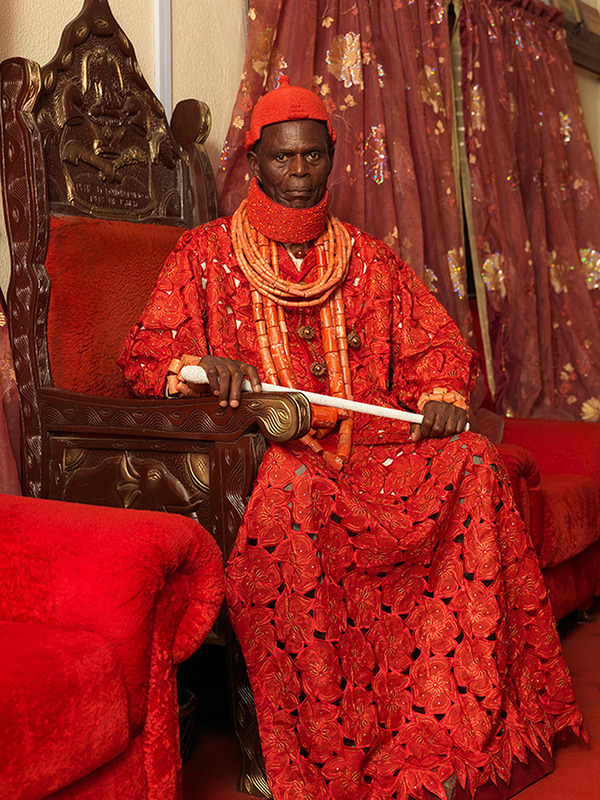 “His Imperial Majesty bore adversity with dignity and composure in keeping with agelong Yoruba tradition that the Oba never mourns."